Tonight's the night, no need for a wing woman, you got this! We’ve taken one of our best sellers “Are Those Real” and added a flare towards the ends! 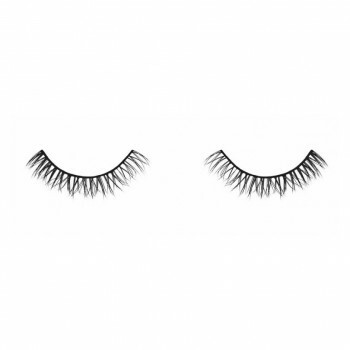 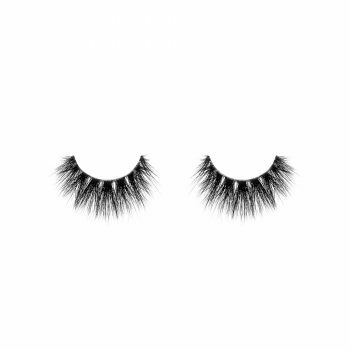 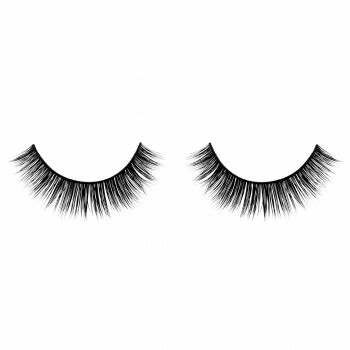 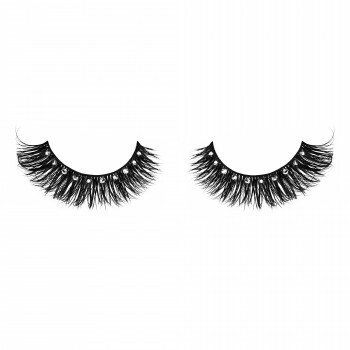 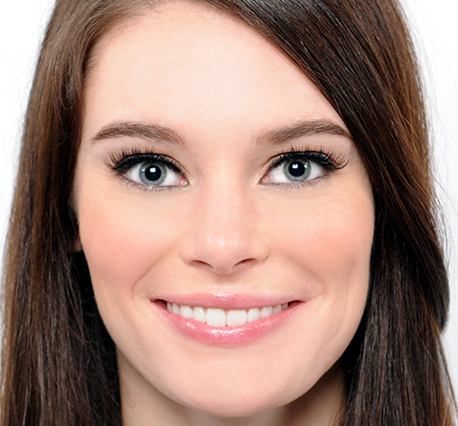 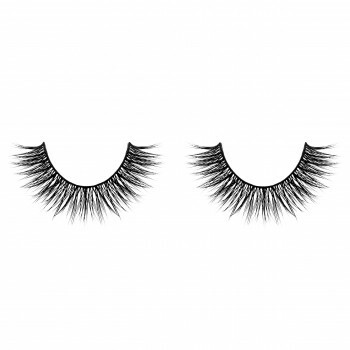 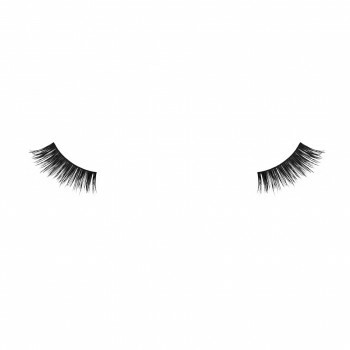 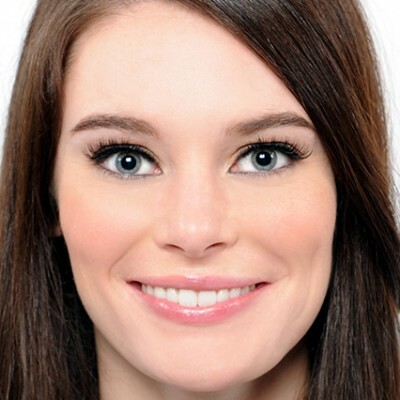 This gorgeous lash creates a semi natural gradient effect with the lashes getting longer towards outer corners. Giving you that cat eye effect without the thickness. 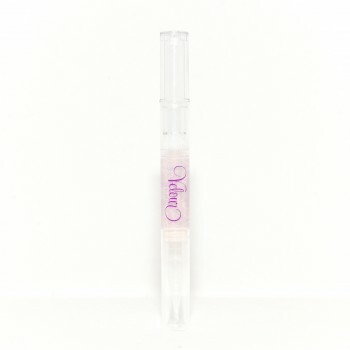 You are getting the attention with or without your wing woman!